For sustainable economic prosperity and growth, the investments on the local and foreign level will be introduced. It would be a priority to increase the economy of Pakistan. 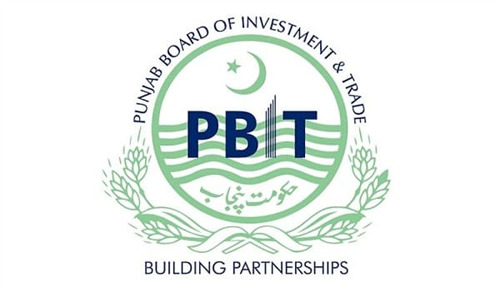 As Imran Khan took control as a Chairman of Punjab Board of Investment and Trade (PBIT) on January 13. He has good business skills and strategies to bring investments in Pakistan which is the best way to increase the economic status. Instead of taking debts on debts, we need powerful investments on a large level. Khan is well-reputed and known for bringing USD 10 Billion Investments to the country. By starting many new projects at a large level, beneficial investments will be made for the better and bright future of Pakistan. With the collaboration and assistance of private and public sectors, a road map will also be introduced by the government. It will increase the rate of investments by encouraging investors. Pakistan is in a need of remarkable investments to maintain its economy and financial status which is very low at the present time according to the PM of Pakistan. For this purpose, the raw products and its usage are introducing at a large level. Apart from the vast investments, by establishing small industries, commercial projects and medium enterprises can also contribute to the economic prosperity and maintenance of the country. The promotion of skilled labour is also considered with many other plans on this matter. Through this, the per capita income will increase. Imran Khan is very determined and passionate about being many investments which are crucial. He is showing great contribution and dedication while helping PBIT for the economic development of Pakistan.